The PKI 1915 GPS GPRS bug is a GPS receiver that continuously transmits its position data to a server via internet connection. The data is stored on the server and can be processed for display on digital maps. The advantage of the continuous data transmission is that the data on the server is always up-to-date and in the case of an interruption of the connection with the PKI 1915 its last position can be seen. This for example can be helpful in the case of detection or interruption of the power supply. The positioning intervals can be configured individually in order to display a route tracking that is as complete as possible. The data transmission via internet protocol can be substantially cheaper than the use of SMS messages. This allows continuous surveillance of vehicles and items. Unlike the locating method on request, this feature allows tracking of the route even afterwards. 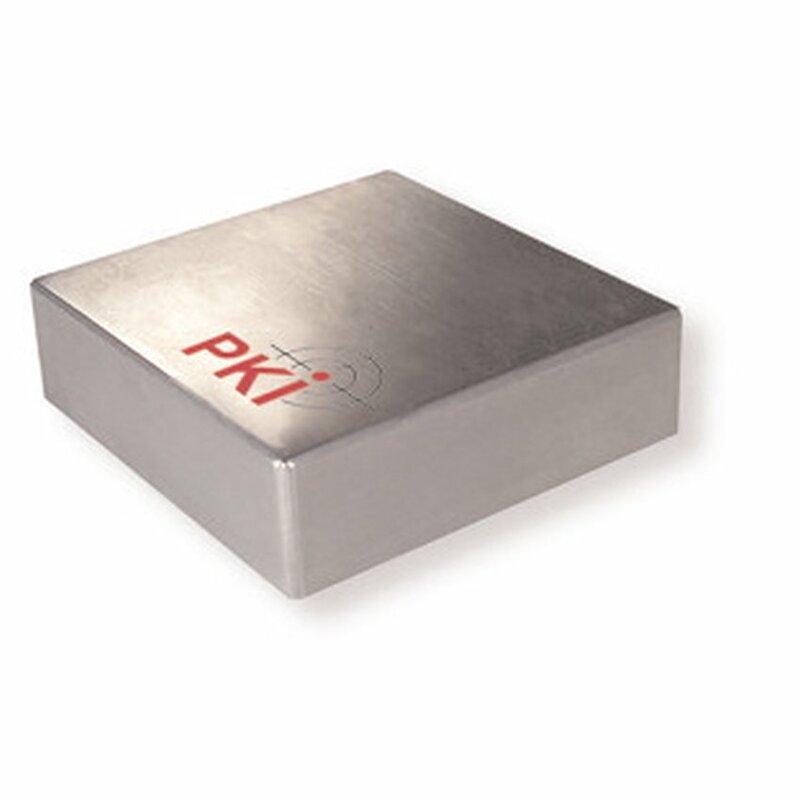 If the PKI 1915 remains a certain time at one place without being moved, it automatically switches into standby mode, which substantially extends its battery life. The route tracking requires a tracking server. PKI can assist in the choice of a suitable service/provider or submit a tailor made solution to you. Please bear in mind, that it is indispensable that the network operator provides GSM GPRS data transmission.